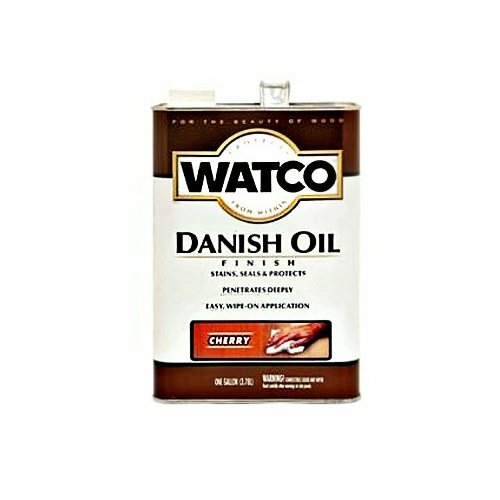 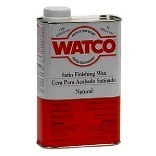 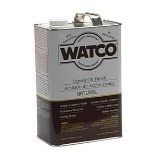 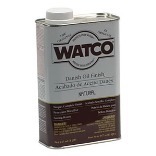 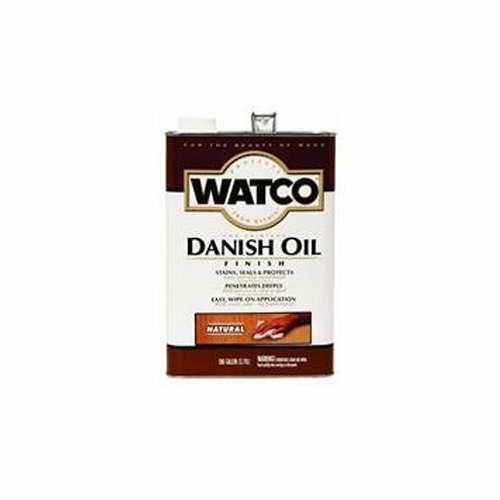 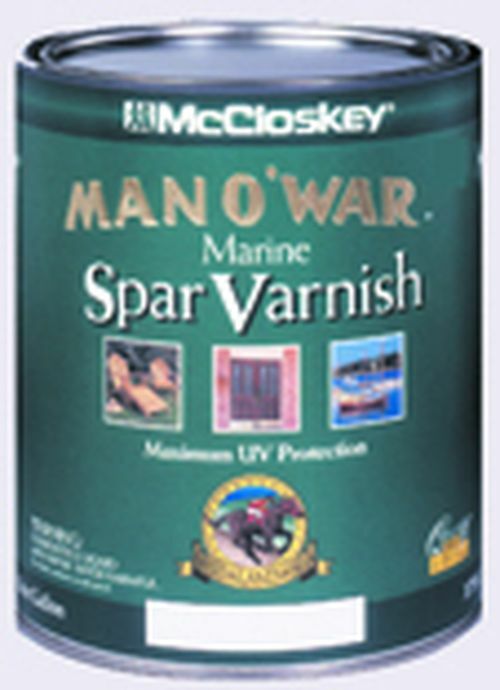 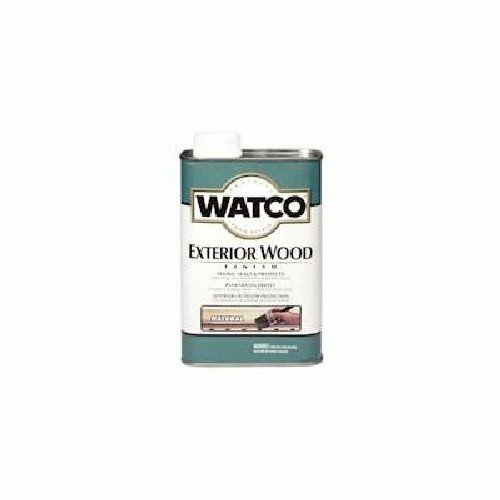 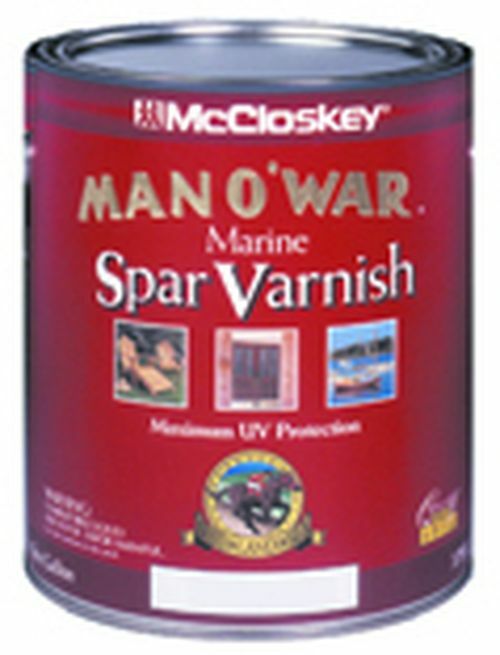 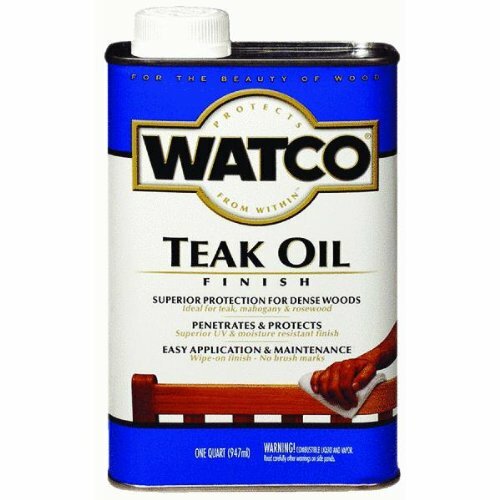 WATCO TEAK OIL FINISH For use on both interior & exterior woods 1-step stain & protection - won't crack or peel Specially formulated for exotic woods Penetrates deep into wood pores Creates warm glow of a hand-rubbed finish Protects against spills, abrasion & chipping Best for use on teak, rosewood & mahogany woods Gallon size not sold in California or Arizona 67131 1G INT/EXT TEAK OIL SIZE:1 Gal. 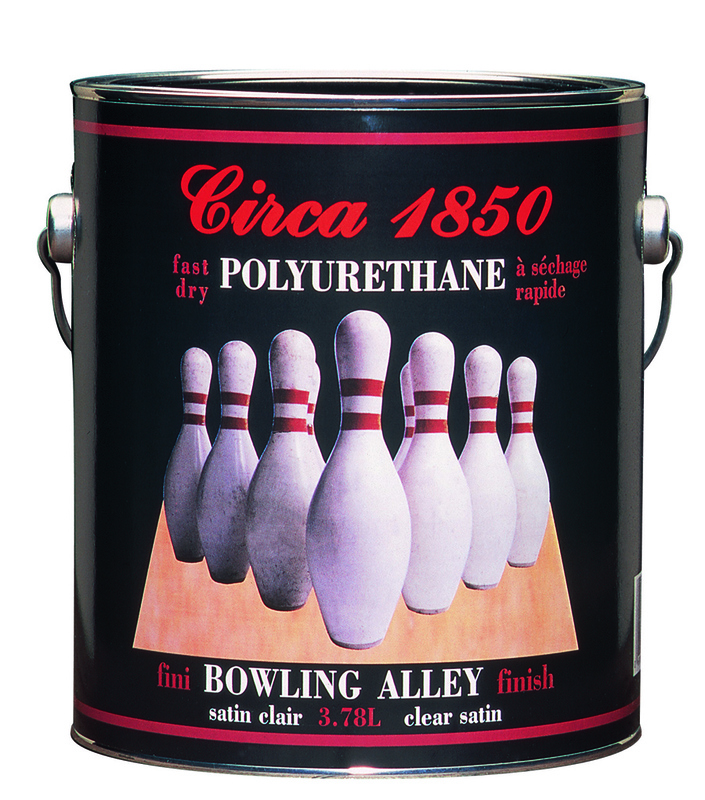 Swing Paints Limited is a family-owned business that has been operating in Canada since 1965. 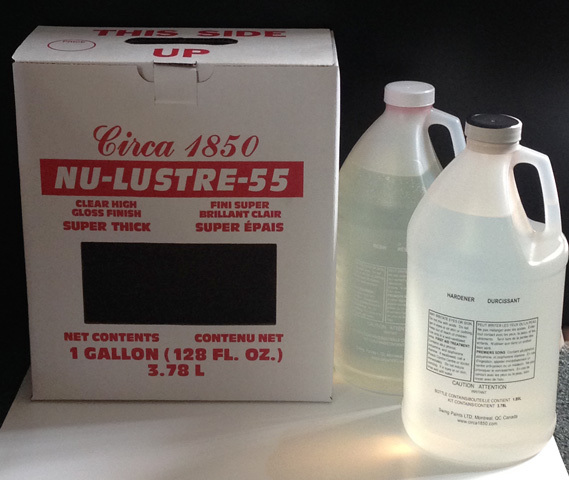 The company's manufacturing is concentrated on a site in Montreal adjacent to the Lachine Canal, a historic industrial location. 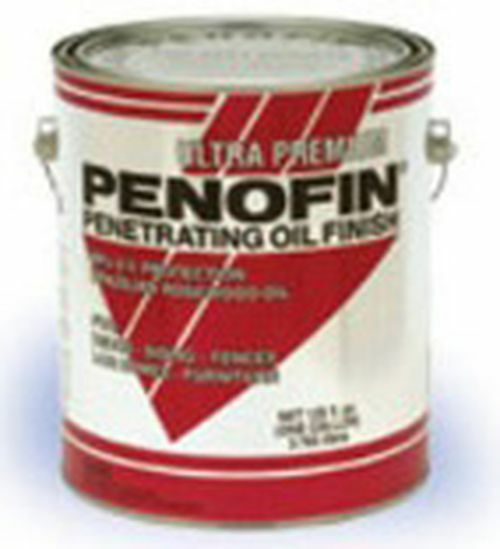 Swing Paints currently distributes throughout Canada, the United States, the United Kingdom, and Ireland. 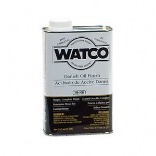 Swing Paints is the largest producer of conventional and environmentally safe paint and varnish removers in Canada, including products for the consumer/DIY, the refinishing trade, and industrial use. 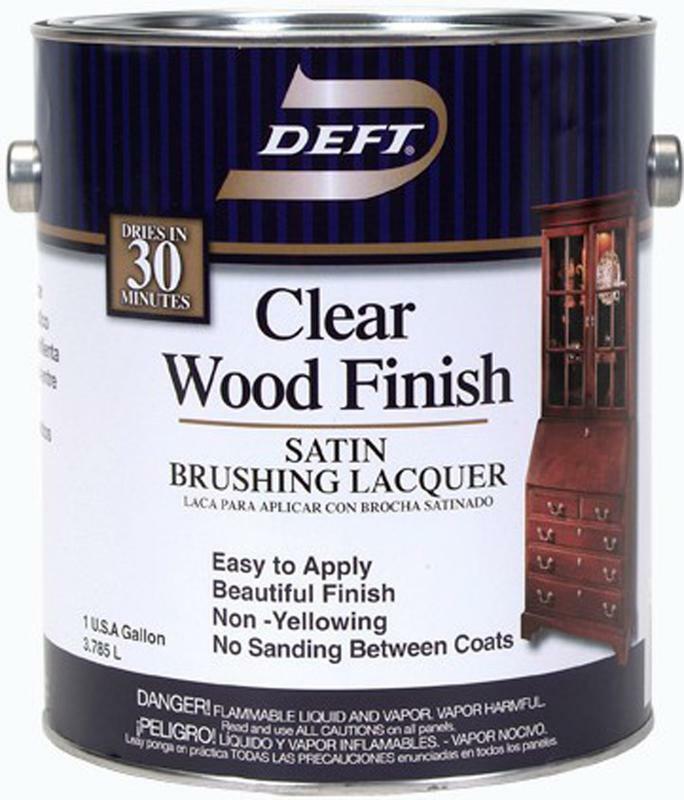 Swing Paints is the largest Canadian manufacturer of wood finishing products. 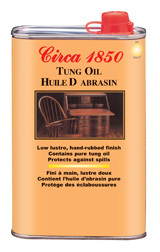 Circa 1850 and Gaudreault Antiques are nationally-known brands that include stains, varnishes, floor polyurethanes, polishes, cleaners and removers. 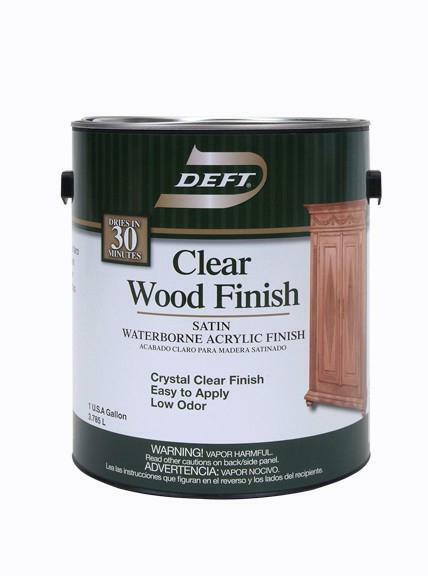 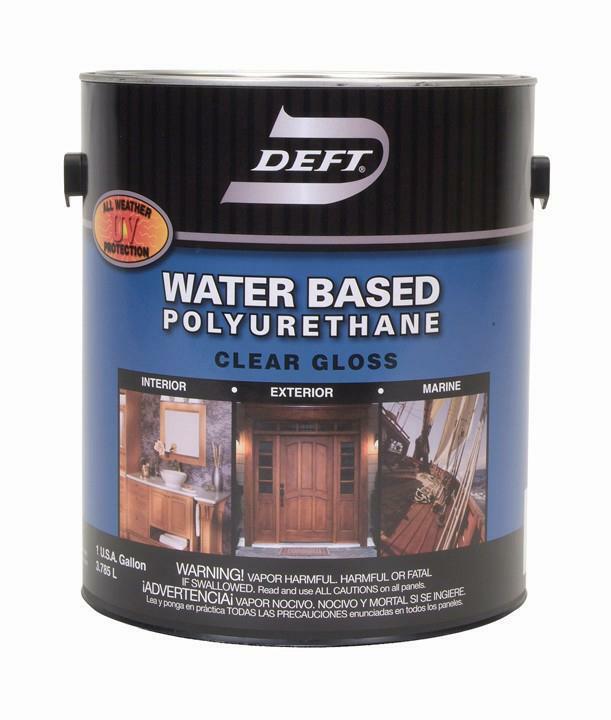 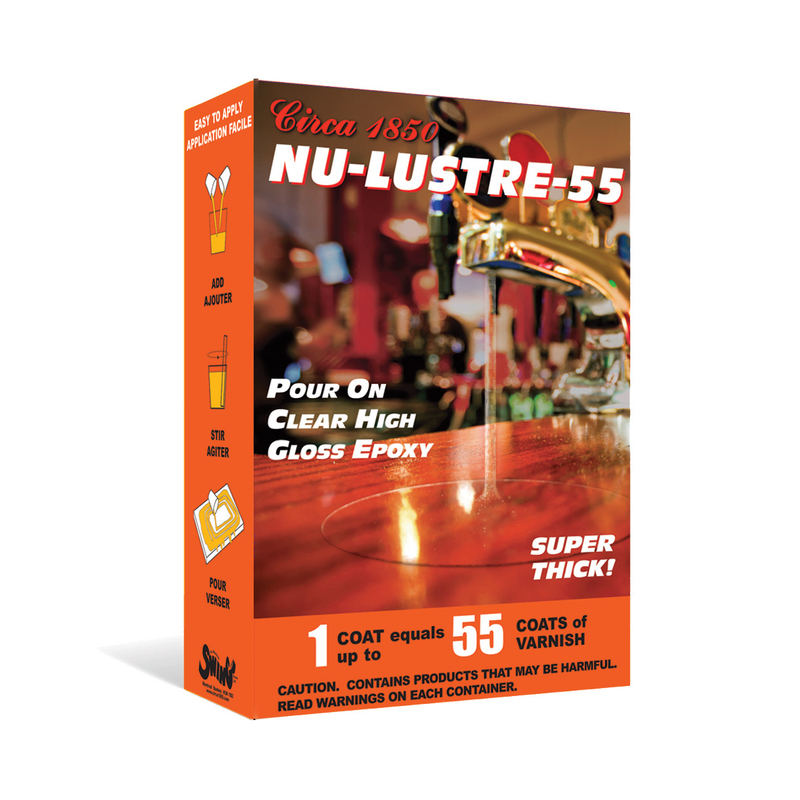 NU-LUSTRE-55 is a thick, high gloss epoxy finish. 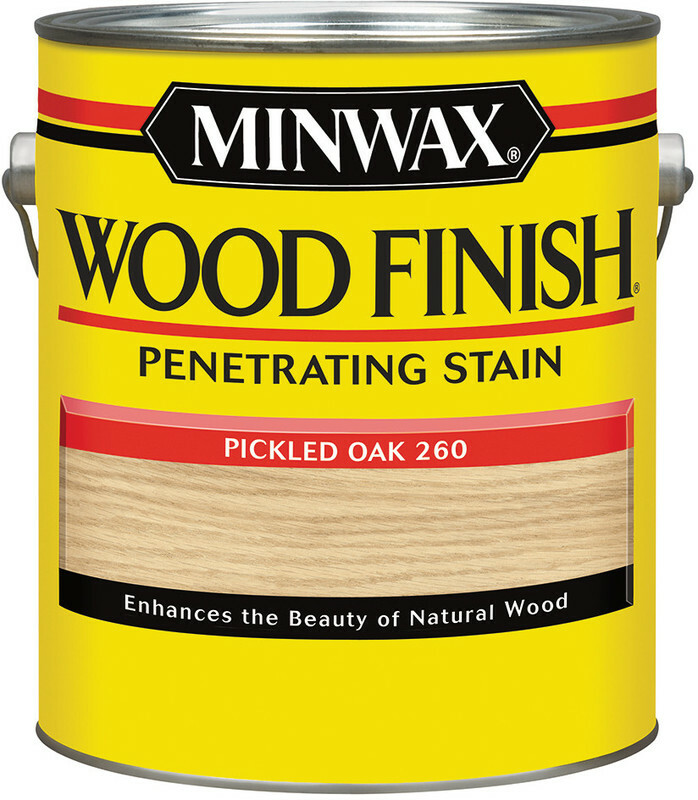 One coat equals up to 55 coats of varnish. 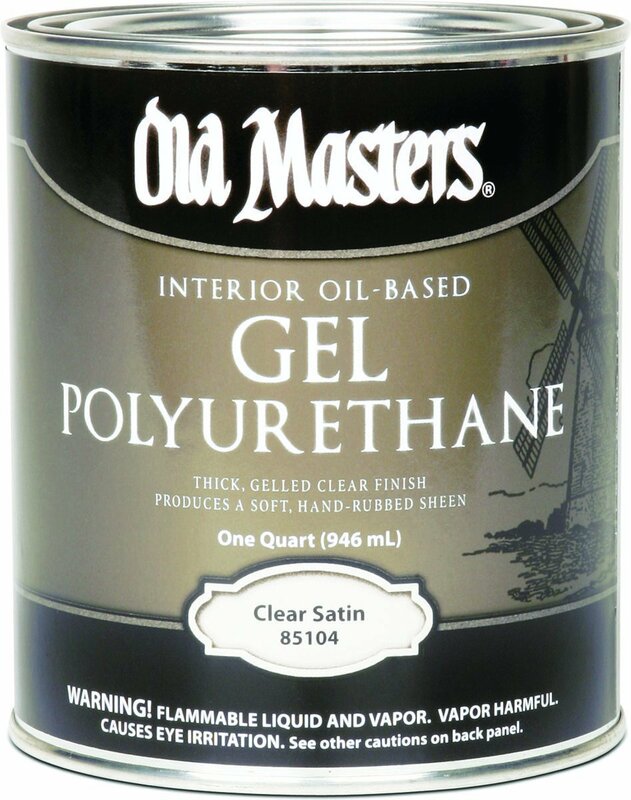 Apply over newspaper/magazine clippings, photos, leather. 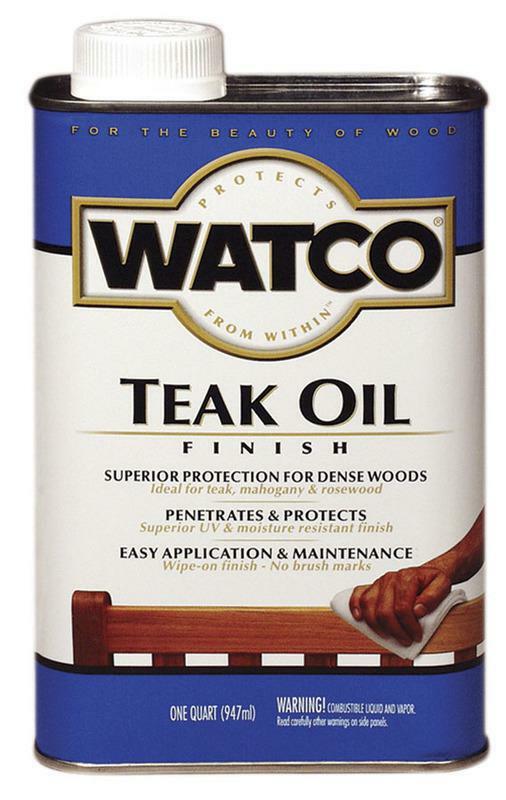 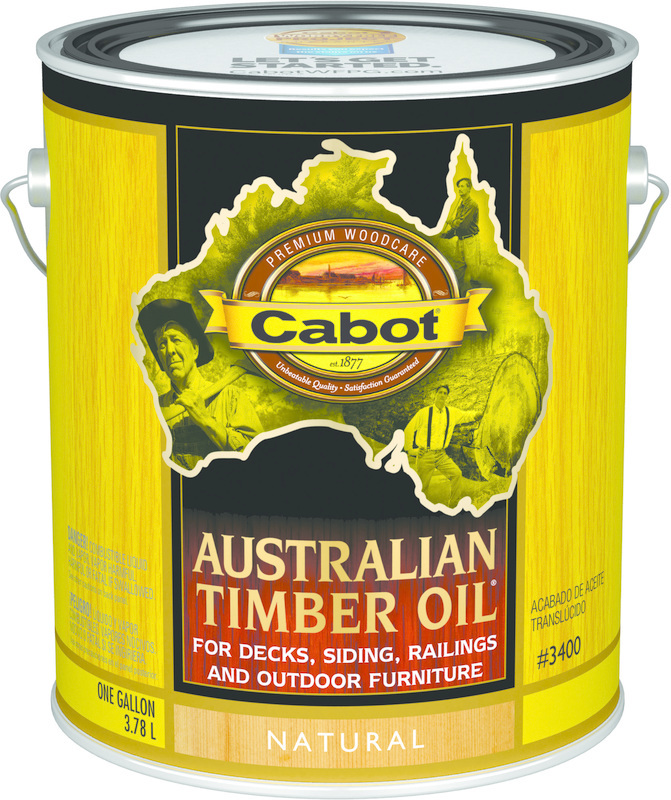 wood, ceramic, rocks, dried flowers etc.Ideal coating for plaques, floors, tables,bar tops. 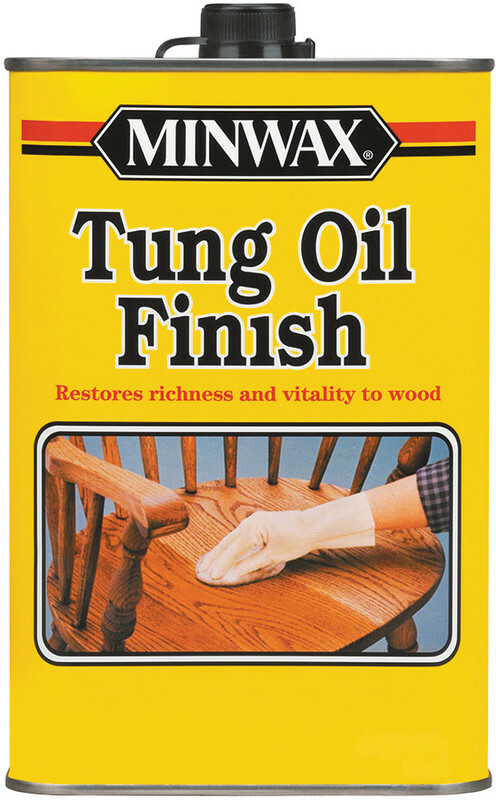 Circa 1850 Stain 'n Varnish is a combination wood stain and gelled varnish which creates a rich patina in a pure hand-rubbed finish. 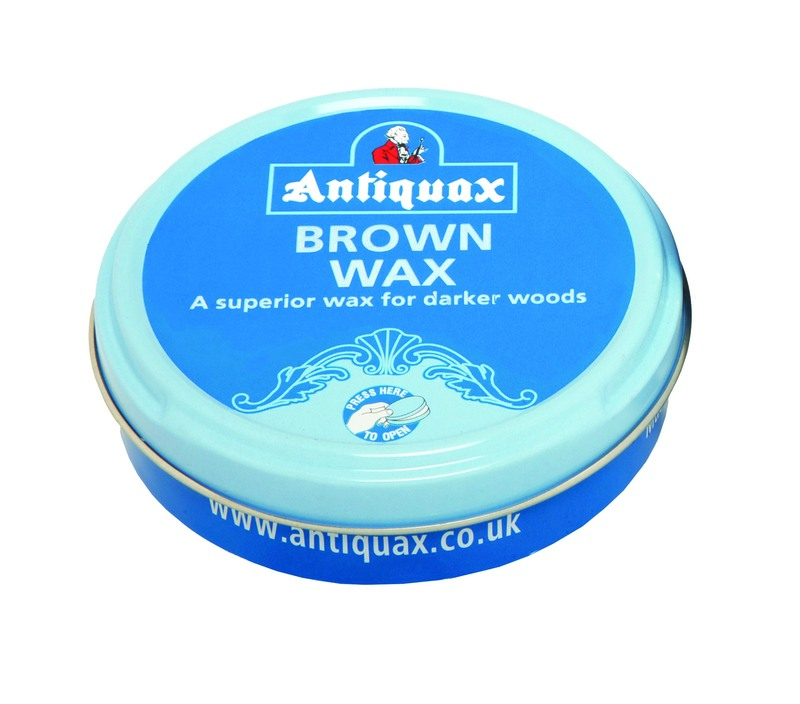 Dries quickly - free from dust specks and brush marks. 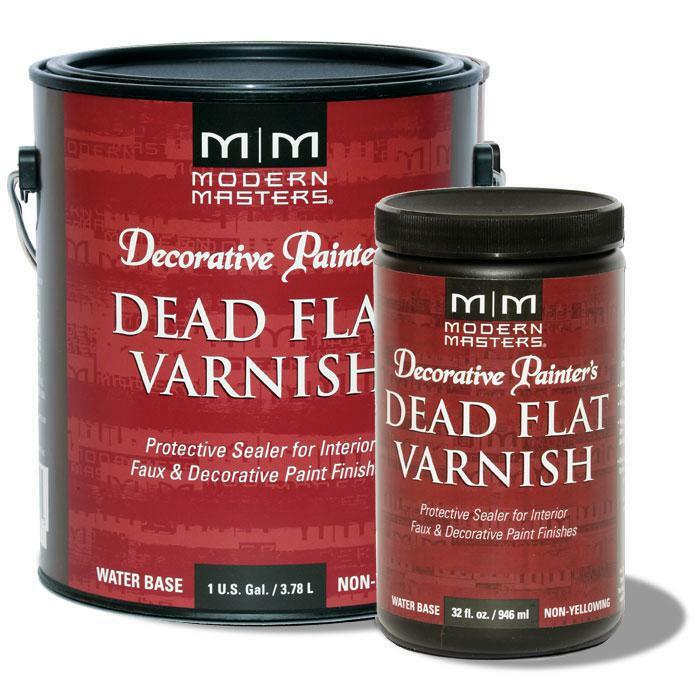 Comes in 16 colors for all your decorating needs.